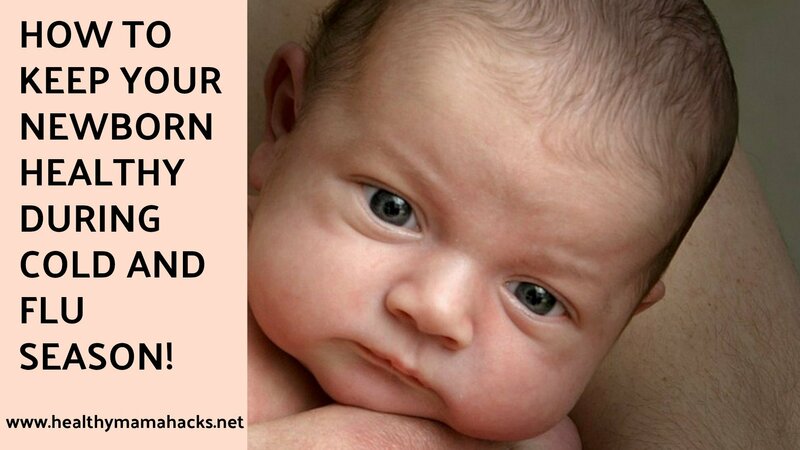 Pregnancy, postpartum, childbirth and newborn care help from a postpartum doula. 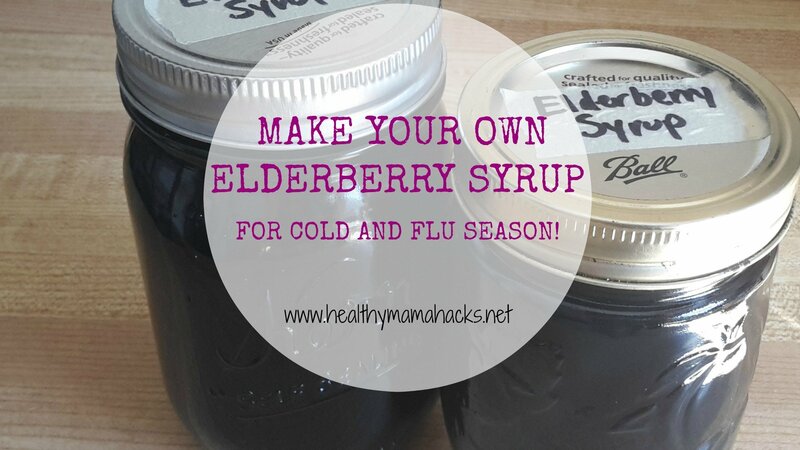 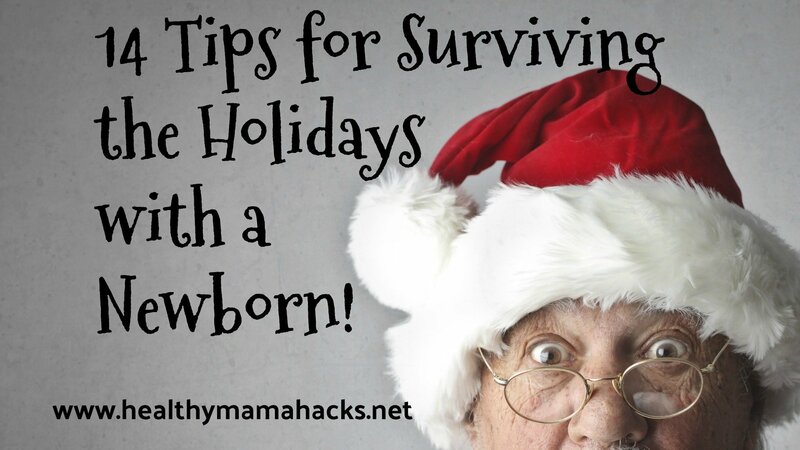 Lots of free help and pregnancy planning tips! 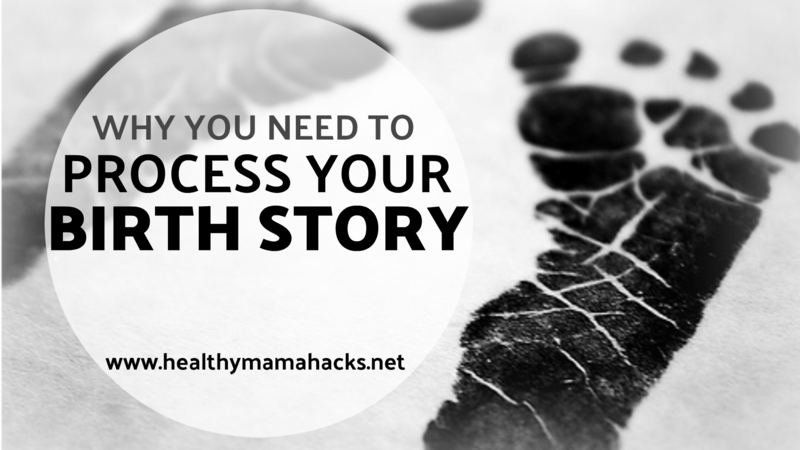 Why Breastfeeding Moms Have Super Powers! 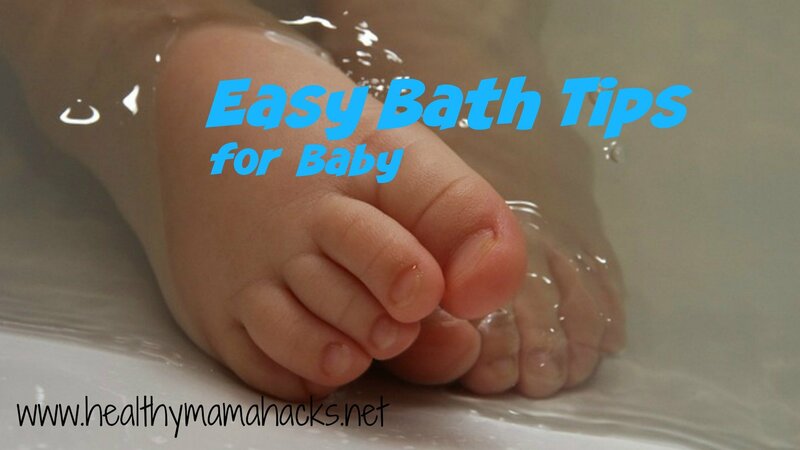 3 Easy Bath Tips for Baby! 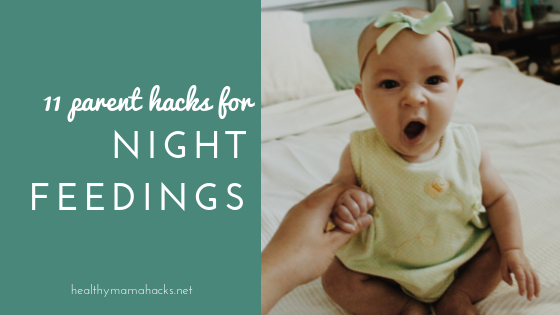 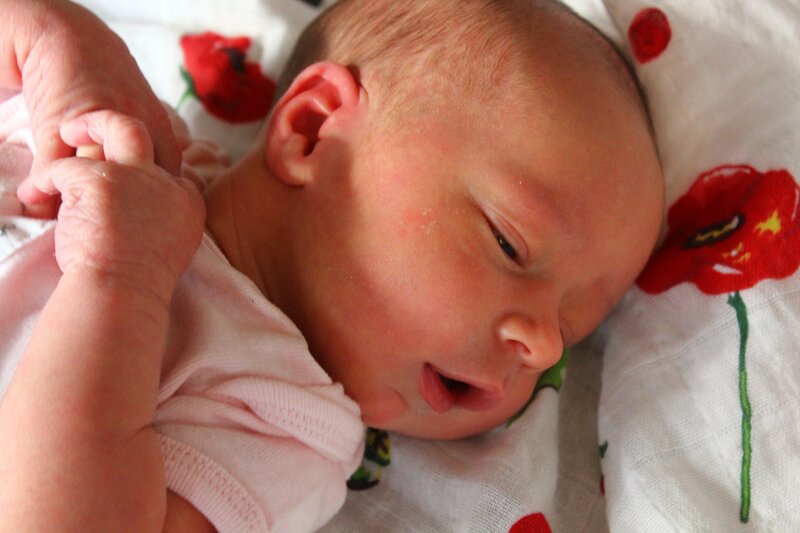 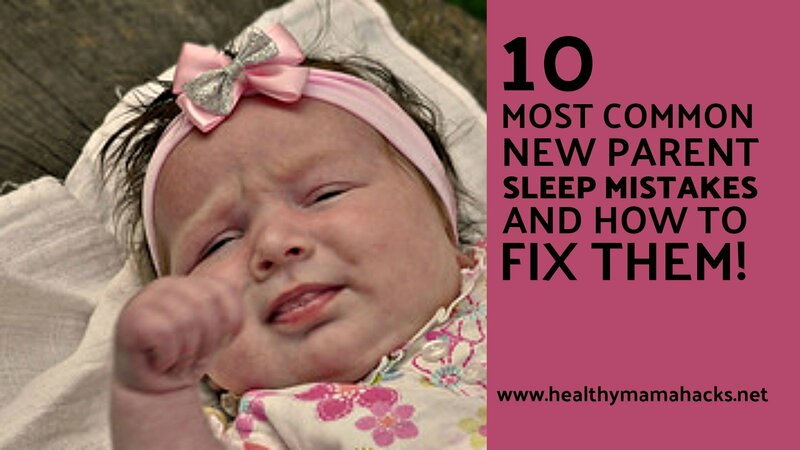 11 Quick Tips for Surviving Middle-of-the-Night Feedings!